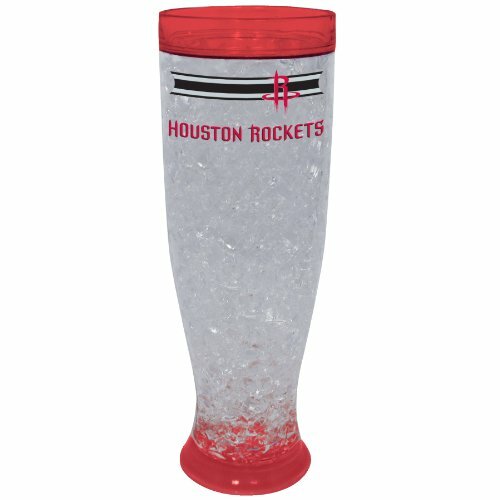 16oz ice pilsner design with hi-definition team logo and graphics. Made with state of the art expandable gel that when you place in the freezer for four hours, it will keep your drink cold for hours. Hand wash only. Dimensions 9.5 x 3.25 inches.